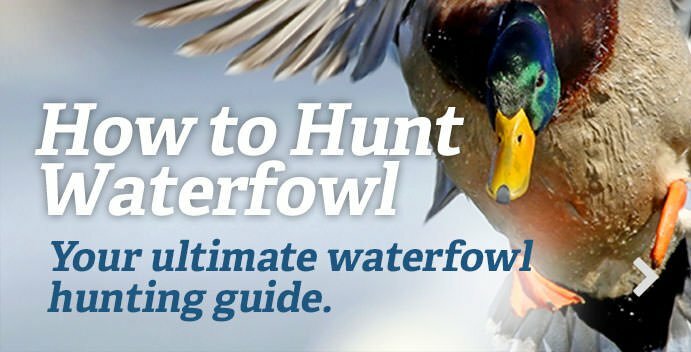 For years, many waterfowl and upland-bird hunting rituals were passed down through generations. Fathers gave decoys to their sons. Old-timers bequeathed wool hunting coats to grandchildren. And season after season, semi-automatic shotguns would jam in the field — likely at the worst possible moments. Even some all-time great auto-loaders sometimes failed to feed or eject, especially if the owner hadn’t cleaned the gun properly. And that annoying tendency was no secret. But today’s scene is different. Thanks to technological advances, modern semi-auto shotguns are far more reliable than their predecessors — even those from 20 years ago — and hunters no longer have to wonder whether their auto-loader will go bang after the first shot. Further, manufacturers have reduced the weight and number of moving parts in semi-autos, making today’s options even more appealing. Most observers agree that the auto-loader revolution started 26 years ago, when Benelli introduced the original Super Black Eagle, with its Inertia Driven operating system, which was actually created in 1967. The technology provided consistent, reliable cycling with no adjustments. Further, because the system blows gas and debris out of the barrel instead of using it to cycle shells, the guns continue to function without requiring much cleaning. Benelli has only tweaked the system once or twice since then. In fact, it’s featured in the Super Black Eagle III, which was introduced in 2017. And it only improved, as technology and manufacturing techniques made great advances in the late 20th century and early 21st century. Thompson said modern gun makers have incredible computer-numerical-control manufacturing capabilities. In fact, Benelli uses robotically controlled CNC centers, which eliminate human error. Technical talk is insightful, but many hunters and shooters just want to know what kind of performance can they expect from a modern semi-automatic shotgun. Basically, they will cycle a wide range of loads in various conditions. Thompson pointed to Benelli’s continued reliability, as today’s Inertia Driven-system guns can fire light (even 7/8-ounce) loads up to the heaviest 3-1/2-inch magnums in all types of conditions. That reliability leaves manufacturers with a quandary, however. Designers must determine how to improve shotguns even if they can’t better their shell-cycling capabilities. And the answer often involves a gun’s shape and features. Thompson said Benelli looked at form and practical function when designing the SBEIII. The SBEIII features an oversized safety and bolt handle, plus an outward-angled drop lever to make it quicker and easier to operate with gloved hands. A beveled loading port, redesigned carrier and new two-piece carrier latch make loading the magazine much easier, and the new Easy Locking System prevents the gun from coming out of battery. Plus engineers reduced recoil by using Comfort Tech 3, which uses shock-absorbing chevrons to turn the stock into a recoil pad, along with Combtech, which reduces facial impact and vibrations. As fit evolves to complement seamless in-the-field cycling function, shooters continue to reap the benefits. However, that puts gun companies in another Catch-22. How can they top these ultra-modern franchise semi-autos? Thompson said manufacturers will probably look at different chamberings, such as sub-gauge guns. Also, he added, gun makers might also consider incorporating various materials into shotgun designs, especially as costs change and new materials become available. Tomorrow’s semi-auto shotguns might look different than today’s high-functioning models. And perhaps a technological breakthrough will let manufacturers make guns that are even more reliable — almost infallible. The future looks bright, and thanks to innovations set in motion two-plus decades ago, the present is pretty great, too.